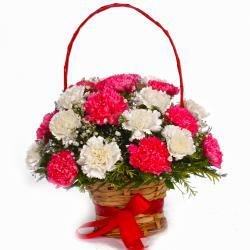 Elegant, charming and heartwarming, this gift will catch your attention instantly ! 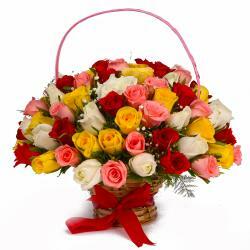 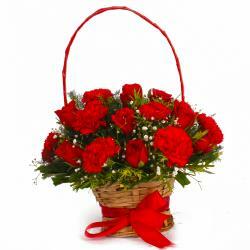 This contains twenty red roses that have been wonderfully showcased in a heart shape basket arrangement. 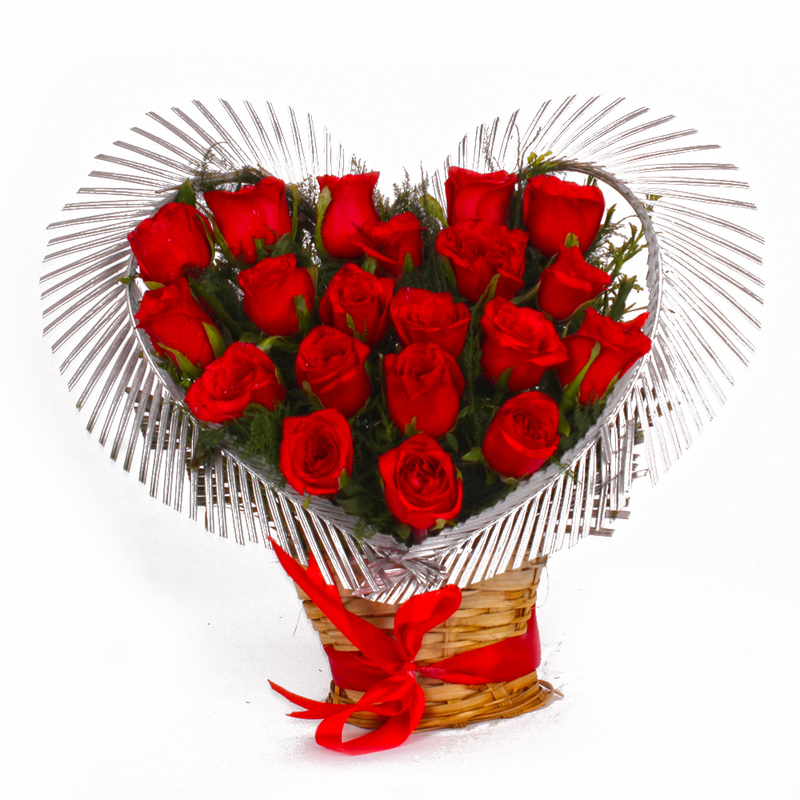 The entire arrangement is immensely classy and will be perfect for occasions like Birthday, Anniversary, New Born, Janmashtami, Grandparents Day and the like. 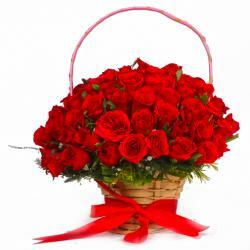 Product contains : Heart Shape Arrangement of 20 Red Roses.